It’s the beach season once again and everyone is scrambling to different islands and water destinations like a heated atom—there is really something in the heat that excites our core. 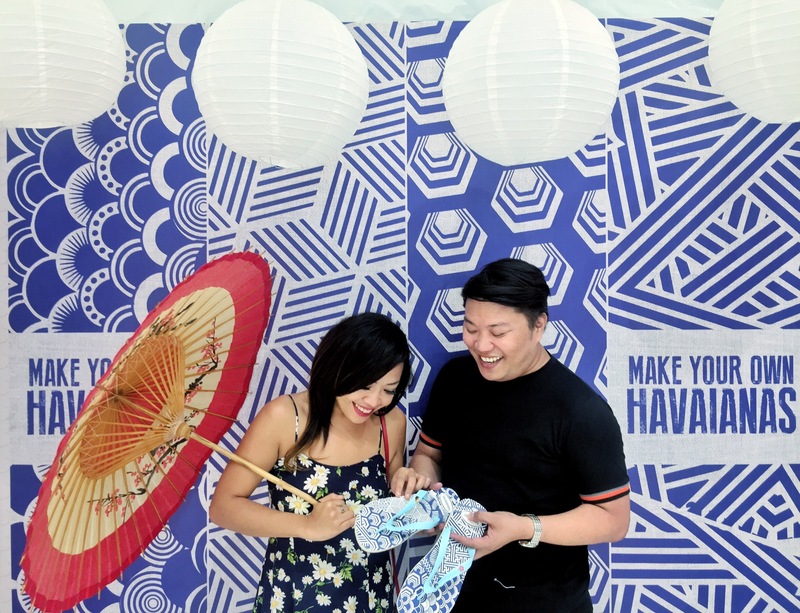 Before hitting to the beach check out the most an anticipated customization event in the country, Make Your Own Havaianas (MYOH). What better accessories to go with that white sand than a mighty and trendy glammed-up flip-flop? From April 22 to May 1, celebrate your uniqueness, self-expression and creativity as you customize your own pair of Havaianas inside All Flip Flops SM Seaside City at the lower ground floor of the mall’s Mountain Wing. 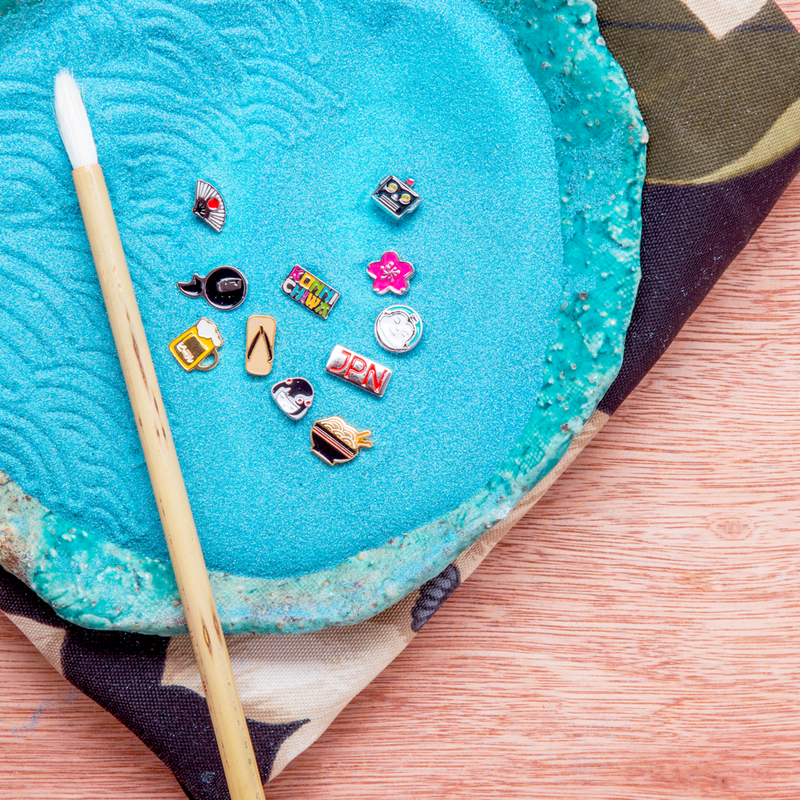 This year MYOH highlights the heritage of Japan, a country very known to Havaianas, with the limited edition commemorative sole inspired by Shibori, a Japanese fabric-dyeing technique, to its selection of kawaii pins. The very first pair of Havaianas in 1962 was actually inspired by the Zori, a type of Japanese sandal made of fabric straps and rice straw roles. Japan is one of the most fascinating countries to visit regardless of season. Most filipinos especially Cebuanos, including me, aspire to have a grand vacation in the land of the rising sun. I even have a postponed Sakura trip to Japan this year. Sad. The Sakura, Ramen, The Japanese Fan, The Empress, The Zori and Ninja are some of Japan’s iconic symbols of culture and heritage. MYOH offers these icons to celebrate the love for travel and the Japanese’ unique lifestyle and influence on today’s pop culture. Get your own customized pair and don’t forget to celebrate your design by sharing it on your social media accounts with the official hashtag #MYOHCEBU2016 and #MYOH2016. 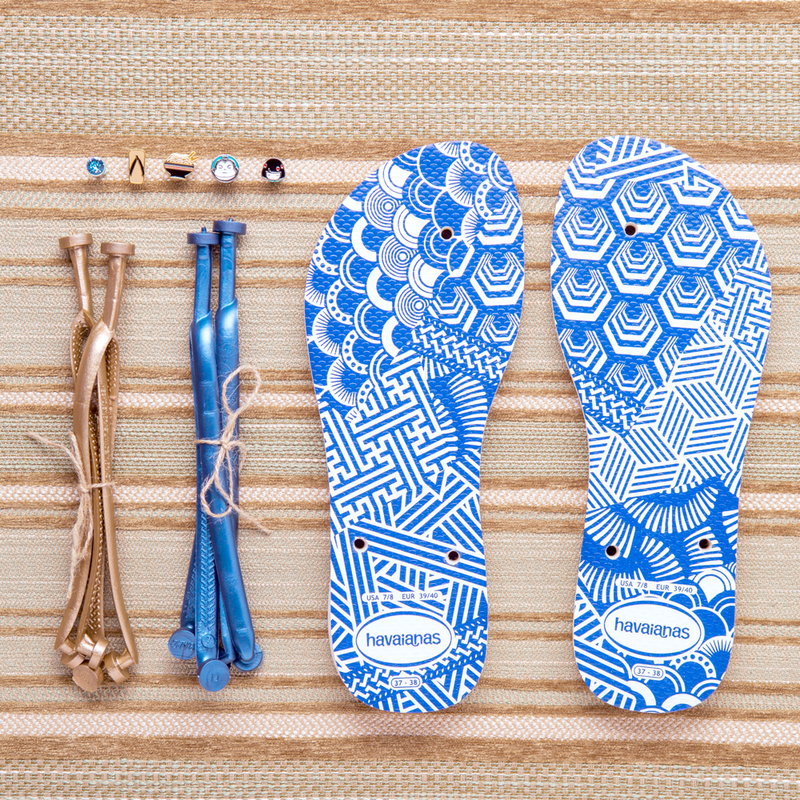 You may also register online and try out the many ways you can personalize your flip-flops at http://myoh.havaianasphilippines.com/.